South African Tourism will reschedule this year’s Africa’s Travel Indaba. This follows the State of the Nation address by President Cyril Ramaphosa, who confirmed that 8 May 2019 will be the date for the national elections. 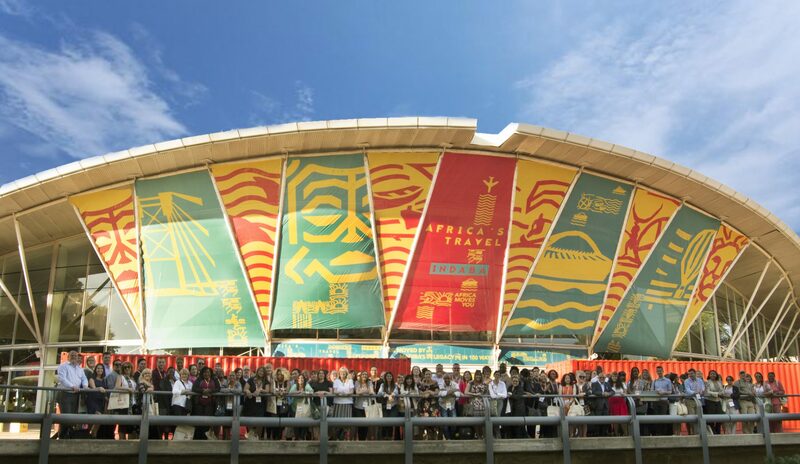 Indaba is Africa’s biggest travel and trade show with over 7 000 delegates from 80 countries attending last year’s event.